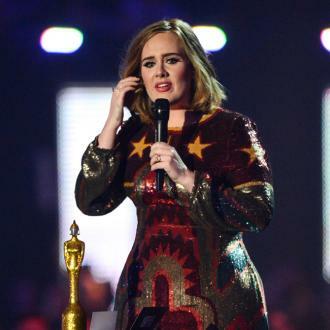 Adele's various companies earned her nearly £9 million in the last 12 months, despite the fact she didn't perform live or release any music. 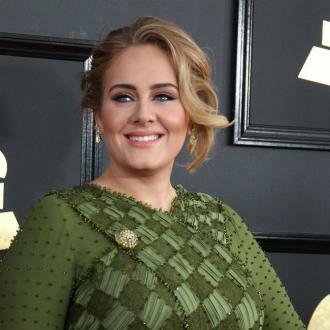 She’s one of the highest-earning young musicians in the world for a reason – Adele earned over £23,000 every day in the last year, despite not releasing an album or even performing live. The latest published accounts from her company indicate that the 30 year old singer made £8.6 million in the last 12 months after tax – levelling out at a whopping £23,719 every single day – according to The Sun. 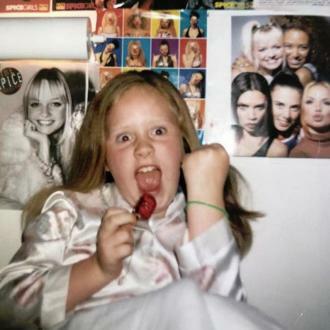 Adele’s two companies which look after album sales and royalties, Melted Stone Ltd and Melted Stone Publishing Ltd, were also doing extremely well, with the former making a net profit of £483,546 and the latter £8,173,994. 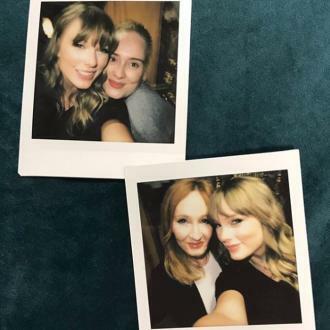 This is all in spite of the fact that it’s been very nearly three years since Adele last released a studio album, and having finally wrapped up the world tour in support of it well over a year ago. 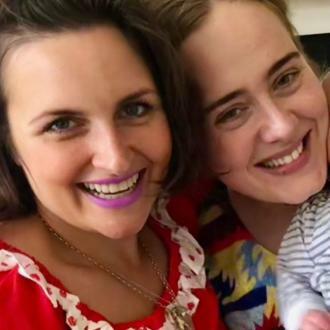 In fact, in the last 24 months, Adele has made nearly £18 million from her businesses without having to even record a note of music. She’s also said to have £41 million in terms of ‘cash in the bank’. 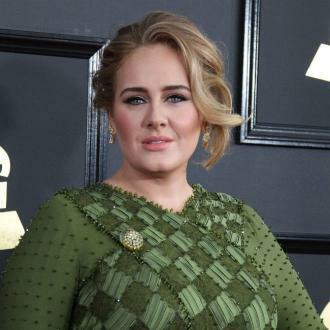 In February this year, it was also revealed that the star made £142 million from her last world tour, Adele Live, through ticket sales and merchandise. 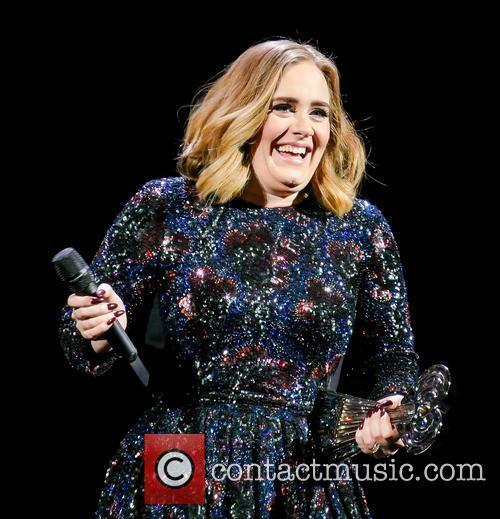 Her company Remedy Touring LLP pocketed £70 million in profit, and Adele personally made £42 million. She’s currently back in the United Kingdom beginning work on a fourth studio album, which is believed to have a tentative release date just before Christmas in 2019. It would be her first record for almost exactly four years, since 25 broke first-week sales when it arrived in November 2015 by selling over 800,000 copies – and 3.38 million in the United States.